Web design is a very important aspect of any business when you wish to make your presence felt online. Hence we at webthot provide unique and creative web design services that can create a good professional image and attract more customers to your site. Our team of well experienced professional designers provide you with a wide range of creative web design options based on your needs and requirements. We give life to your website by using the latest technology that can increase your potential to get more customers and profit. 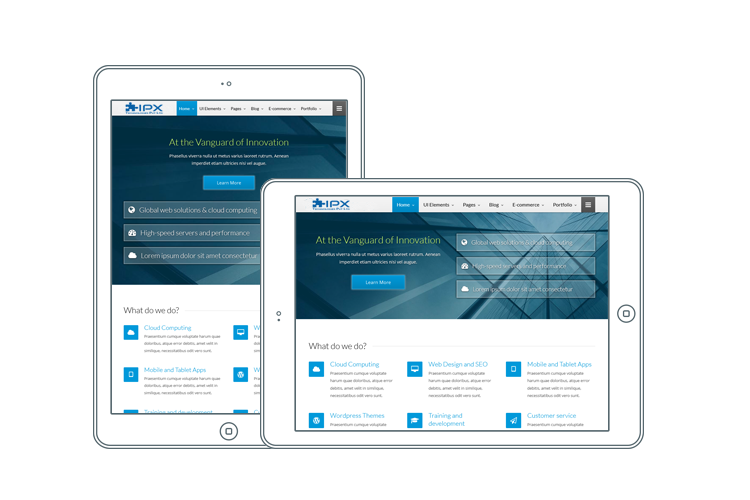 There are various different technologies that can be used to create an effective and simplified mobile website design. 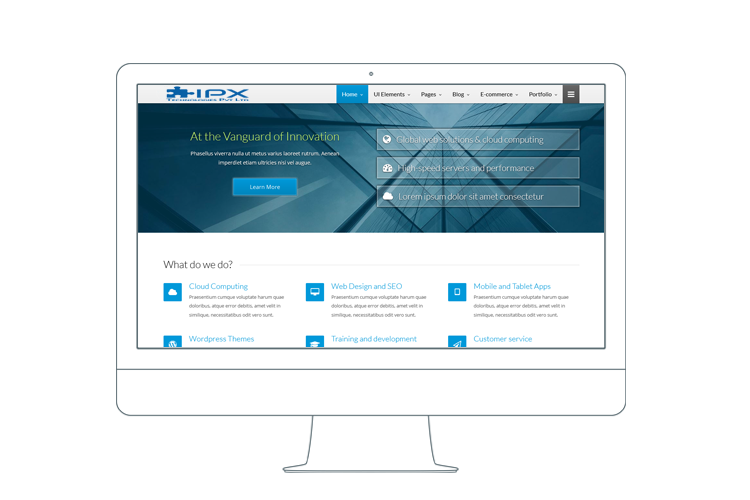 At IPX Technologies Pvt.Ltd., our professionals are well trained to handle various technologies like XML or XHTML based on the specific needs and requirements of every client. 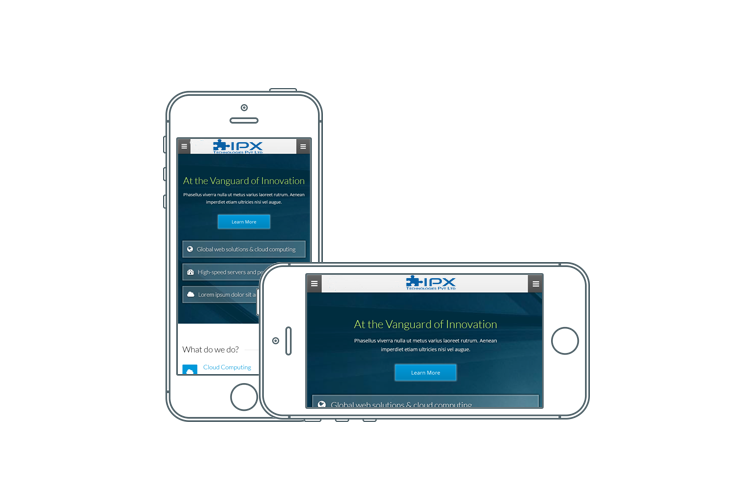 If you are looking for custom made mobile website design then you can contact our professionals who can guide you with the applications and design which can work well. We provide user friendly mobile website design that can attract the attention of your targeted audience with its pleasant features and easy access.